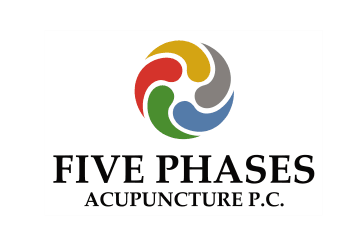 Tae Hyun Kim is the founder of Five Phases Acupuncture PC in Manhasset, New York. He has developed a Primary Holistic Integrative “PHI” method approach to Internal Medicine and Orthopedics. The core philosophy of his medicine is based on the Four Pillars of East Asian Medicine based on the concept of Qi. The character Qi is rice being cooked in which steam is rising on top. Aside from the etymological meaning it is describing a function that is warming, transforming, rising and something edible that can nourish one’s body and health. Forms, Postures, Corrective Exercises, Breathing Techniques. China University Hospital Study in Beijing, Shang Hai, Luo Yang & Xian City. Candidate in Biofeedback Certification International Alliance, expected December 2017.